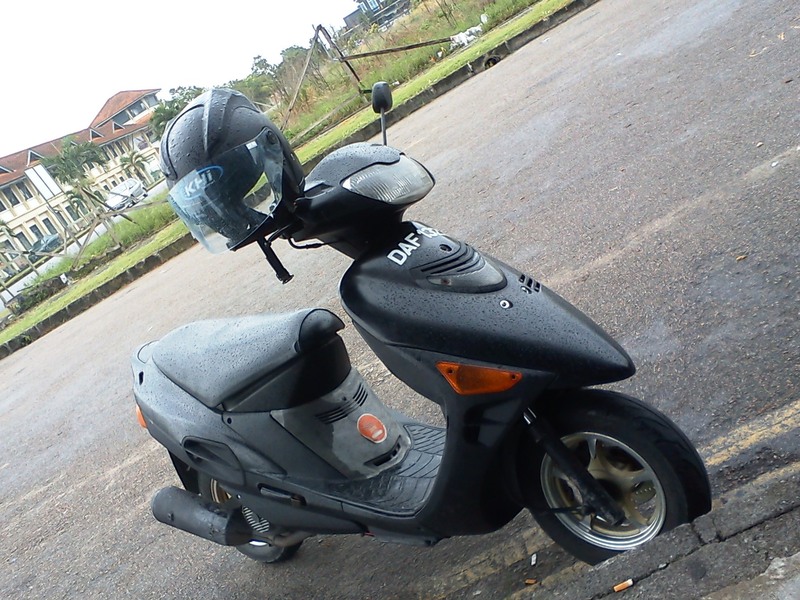 Mr Scoot is still looking strong, cruising with pride despite the age..
You have served me really well since I was in secondary school until last few days. Many things were done during the days and nights, heat and rain, happy and hard times. Alhamdulillah, God has protected us safe and sound when we were together.